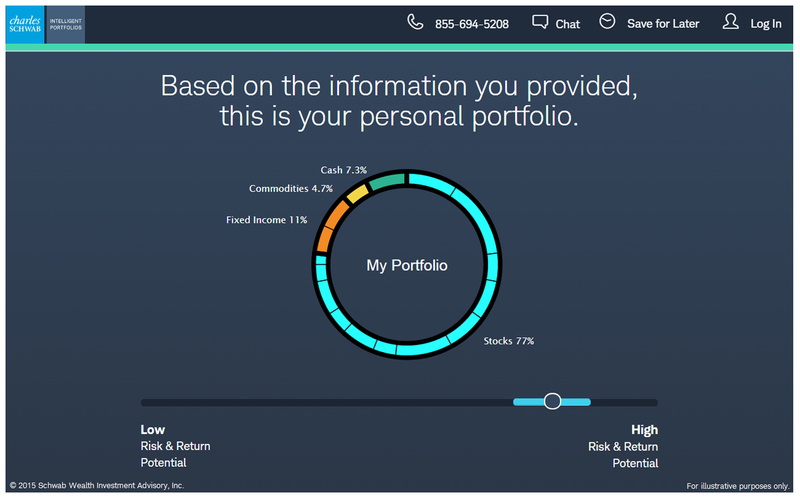 "There’s a lot of interest among advisors for automated investment management solutions"
SAN FRANCISCO--(BUSINESS WIRE)--Charles Schwab today launched a fully automated investment advisory service, Schwab Intelligent Portfolios™, the only investment advisory service using sophisticated computer algorithms to build, monitor, and rebalance diversified portfolios based on an investor’s stated goals, time horizon and risk tolerance – without charging any advisory fees, commissions or account services fees. 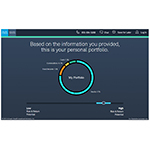 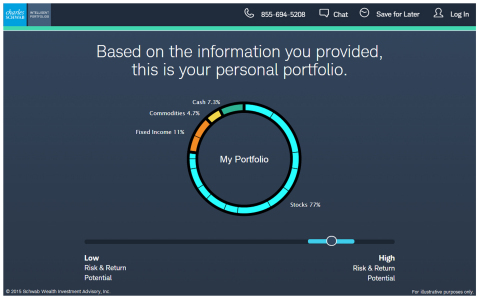 Schwab Intelligent PortfoliosTM and Institutional Intelligent PortfoliosTM are made available through Schwab Wealth Investment Advisory, Inc. ("SWIA"), a registered investment advisor. 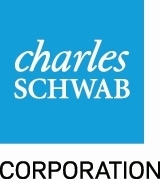 Portfolio management services are provided by Charles Schwab Investment Advisory, Inc. ("CSIA"). 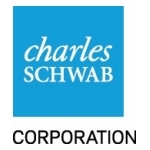 SWIA and CSIA are affiliates of Charles Schwab & Co., Inc. ("Schwab") and subsidiaries of The Charles Schwab Corporation.